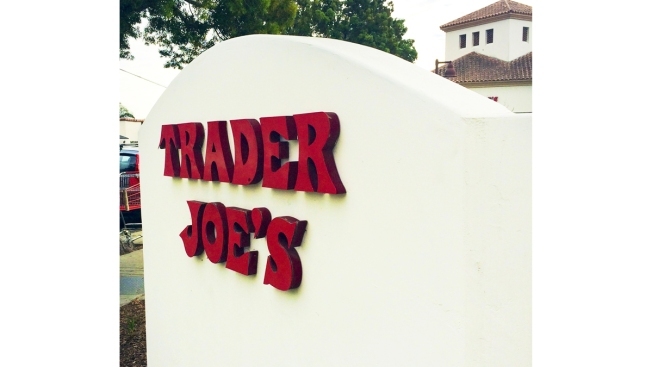 A new lawsuit claims Trader Joe’s underfilled 5-ounce cans of its store-brand tuna, violating federally mandated minimum standards, NBC News reported. The class action was filed Tuesday against the company and a subsidiary in Manhattan federal court. The suit alleges the cans, tested by the U.S. National Oceanic and Atmospheric Administration, contained an average of about 2.43 ounces to 2.87 ounces of tuna. That’s less than the standard fill of 3.23 ounces for these cans. In a statement, Trader Joe's spokeswoman Alison Mochizuki wrote, "We don't comment on pending litigation."